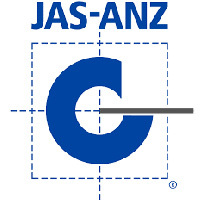 Circulation and transfer of coolant for machine tools For internal environment of machine tools such as spindle, drill, end mill, etc., or transfer Circulation and transfer of cleaning liquid For washing work, jig, bed, inside of the machine, etc. For shower washing and splash gun?. 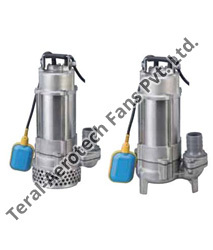 For various filtration?. For pumping from the tank. Other purposes. By gaining wide knowledge in this domain, we are able to provide premium grade array of Drainage Pump. 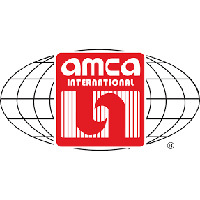 Our experienced professionals use optimum quality components and cutting edge techniques to manufacture the provided pump. The offered pump is installed below ground level to remove wastewater form washing machines, sink and showers. 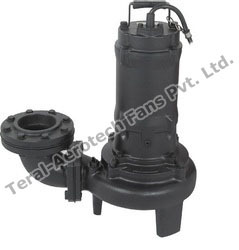 In addition, this Drainage Pump can be bought by our valuable patrons at marginal rates. Drainage of waste water from the liberation tank, purifying tank and sewage tank in water treatment plant. Drainage of waste water and inclusion containing fibrous admixtures from leather factory, dyeing factory and food processing factory. Sewage management, accumulated water, septic tank, stock farm. Pumping sewage from single and multi family dwellings. Head range up to 38 meters. Being a client centric organization in this domain, we are betrothed in manufacturing, exporting and supplying top grade array of In-line Pumps. 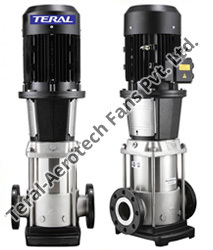 Our deft professionals use optimum quality components and sophisticated techniques to manufacture these pumps at our premises. 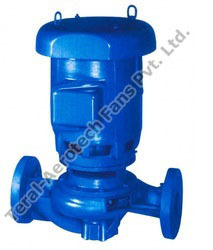 The offered pumps are used in different industries such as food processing and chemical industries for watering purpose. 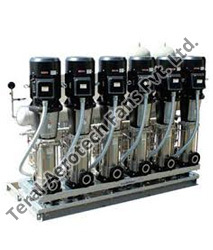 Apart from this, The provided In-line Pumps can be availed by our esteemed patrons at cost effective rates from us. 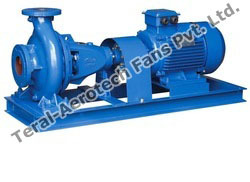 To gain huge expertise in this domain, we are engaged in manufacturing, exporting and supplying the finest quality End Suction Pump. Our professionals use premium grade raw materials and modern techniques to manufacture the provided pump at our advanced production set up. 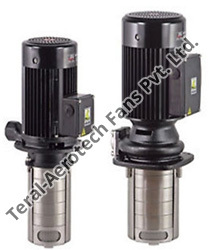 The offer pump is best for finding its applications in domestic as well as industrial sites. 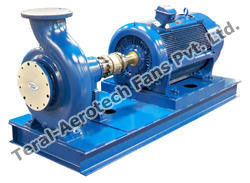 Along with this, the provided End Suction Pump can be availed by our precious patrons at rock bottom rates from us. Our venture is the top most manufacturer, exporter and supplier, betrothed in providing the best quality array of Coupled Pump Motors. 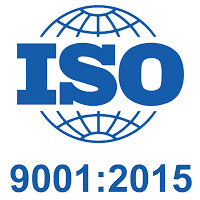 The provided motors are designed and manufactured at our premises using top notch quality components under the stern observation of dexterous professionals. 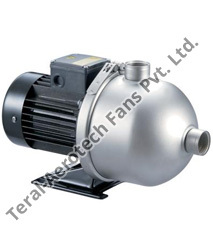 The offered motors are used as an important part for providing fluency in working of watering. Apart from this, our valuable patrons can easily purchase these Coupled Pump Motors rock bottom rates from us.